The hair gel PhytoFix is indicated to model and texturize the short hair or at the middle-lengths hair, while respecting, by protecting and by looking after the hair fiber. 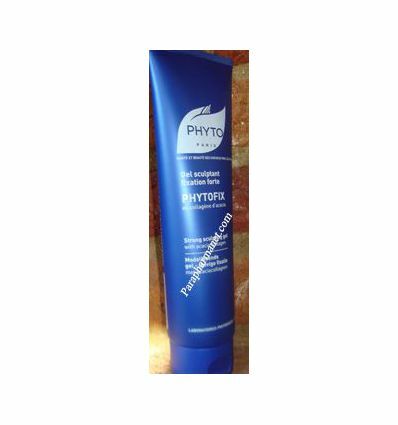 Phytofix Gel Sculptant Fixation Forte consists in 93 % of ingredients of vegetable origin and natural, of which the Collagen of acacia moisturizing, protective hair. Distribute Phytofix in your hands. Apply the gel Phytofix to wet hair.